There are two kinds of people in this world. There are those that simply rock up to work, do their job, and go home with minimal effort, while there are others who go above and beyond to make their day and their work as special as possible. It’s these people that go above and beyond that truly make the world a better place, and Milwaukee residents saw this for themselves when this bus driver went above the call of duty to save the life of a toddler. On December 22, 2018, Irena Ivic had made her way to work and was putting all of her efforts into her job. As a bus driver for the Milwaukee County Transit System, it was her role to safely take passengers from A to B, and it was especially important on this day. The streets of Milwaukee were extremely cold, and the temperatures outside had reached near freezing. She wanted to get her passengers to where they needed to be on time, while also keeping them warm. It was just the way she liked to work. However, as Irena was driving along a freeway overpass, she noticed something strange on the side of the road. Although the streets were largely empty, she could see a figure making its way down the sidewalk. As she took a closer look, she realized that it was a toddler! 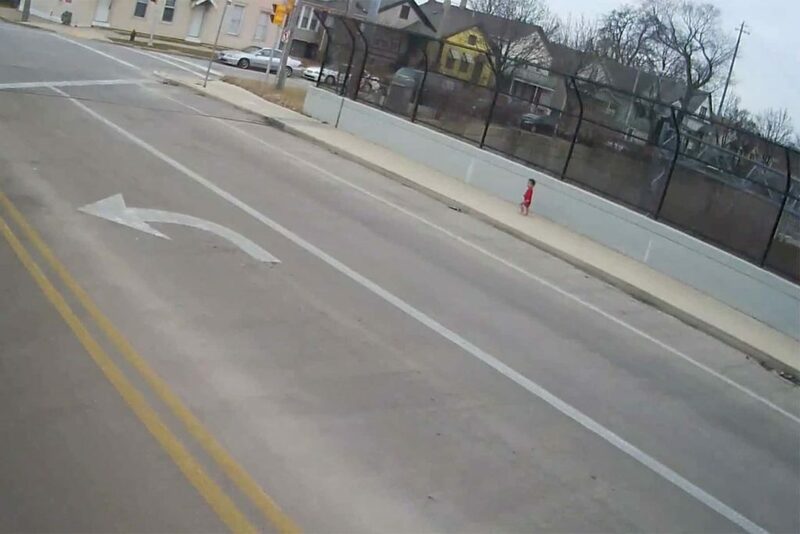 The young child was running barefoot down the sidewalk, wearing nothing but a red onesie. Irena didn’t even have to think about her next move. She knew that the toddler needed her help, as there was nobody else in sight. The bus driver couldn’t see any other adults around, which led her to believe that the toddler was in trouble. So, she stopped her bus, ran over to the other side of the road, and scooped the youngster in her arms. 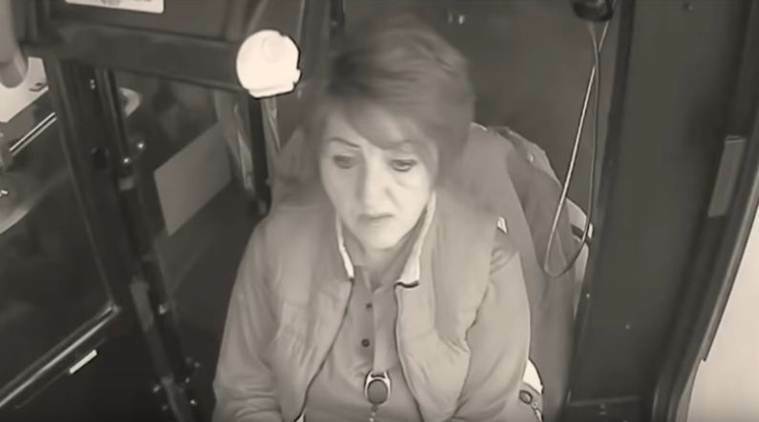 As she made her way back onto the bus, the shocked and amazed passengers couldn’t believe what they were seeing. However, they were keen to help, and one woman even offered up her coat to keep the freezing toddler warm. In the end, the toddler was handed over to the authorities and reunited with its father. Many praised Irena for her actions, but she maintains that she just did what was right.